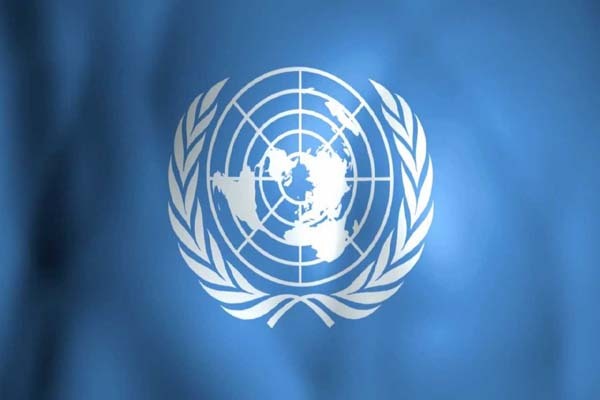 UNITED NATIONS, June 17 (APP): More that more than 13 million Yemenis are in need of immediate life-saving assistance as a result of a bleak humanitarian situation in the country that continues to worsen, according to the top United Nations relief official for Yemen. “The humanitarian situation in Yemen is among the world’s worst crises. The scale and intensity of the humanitarian situation here is bleak “and by many measures it’s continuing to get worse,” Jamie McGoldrick, the UN Resident Coordinator and Humanitarian Coordinator for Yemen, said in a press briefing in Sana’a. is no exaggeration to say the economy is on the verge of total collapse,” he added. health care are among the most critical areas of need. He added that people are dying of preventable illnesses, while, overall, access to health-care services for 14.1 million people has been disrupted. people have fled their homes since the conflict escalated, most of whom “about 2.8 million” are displaced within Yemen. with 1,600 schools closed and 560,000 children out of school, he said. year with some form of humanitarian assistance in all 22 governorates. The UN provided assistance to more than 8 million people in 2015, and is aiming to support 13.6 million people in 2016, McGoldrick said. The humanitarian coordinator emphasized that some areas are difficult to reach for security reasons. “We try to reach those most in need but sometimes this is not possible. The parties to the conflict need to grant unfettered humanitarian access,” he said, adding that the UN response is significantly underfunded.